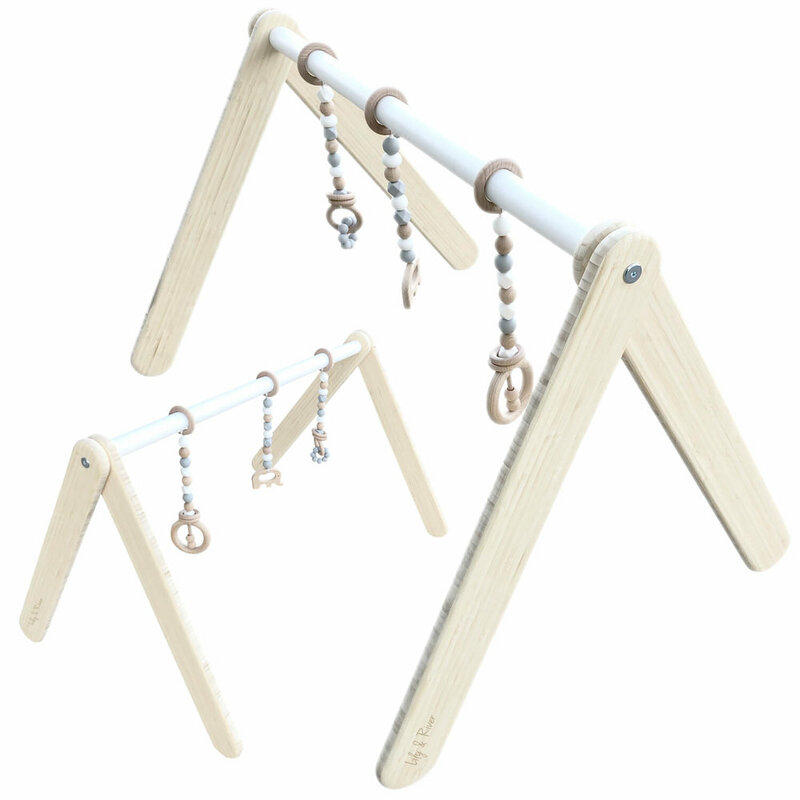 Encourages sensory development and eye-hand coordination by inviting children to interact with engaging objects. 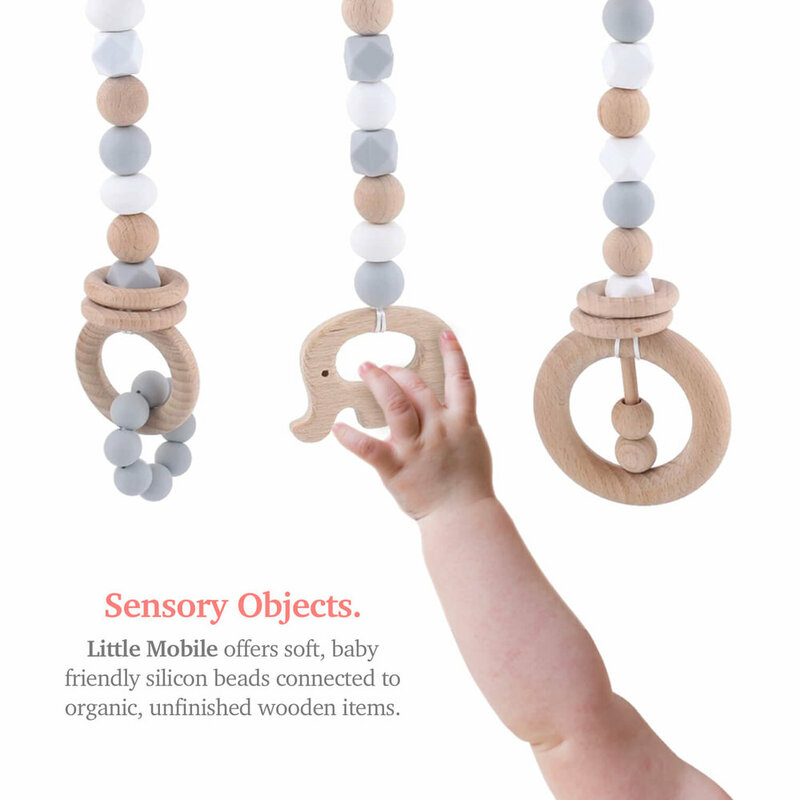 Little Mobile offers soft, baby friendly silicon beads connected to organic, unfinished wooden items. 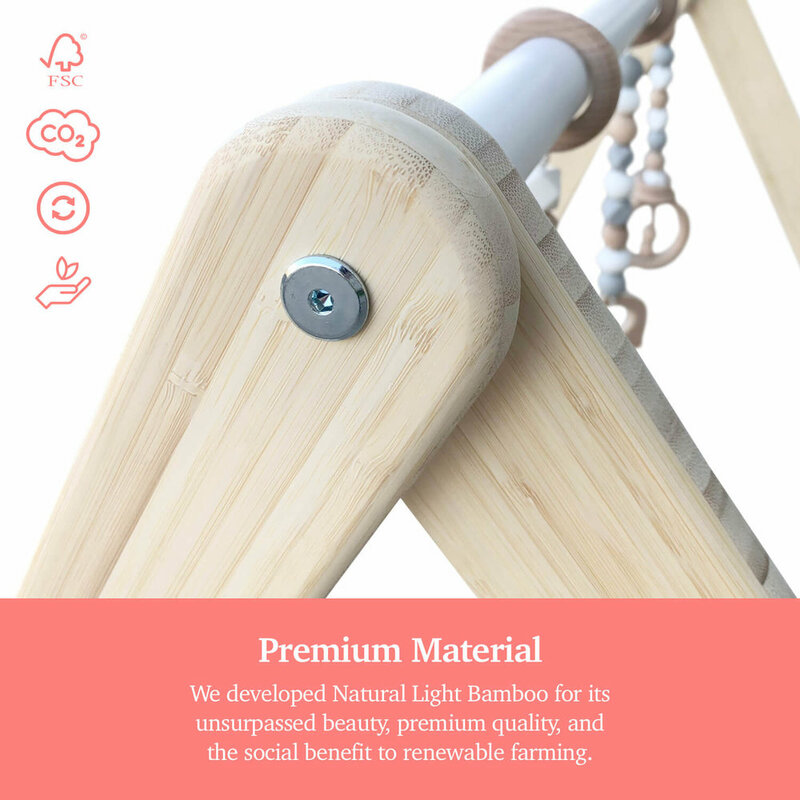 It’s designed for Littles from 0 to 8 months to exercise their mind, body, and strength on a daily basis and when gym time is over, fold-up your Little Mobile for quick and simple out of site, flat storage. Follow us on Instagram and Facebook for daily pictures and stories of Littles from around your community and the rest of the world.